Best Social Impact Startup Nominee! 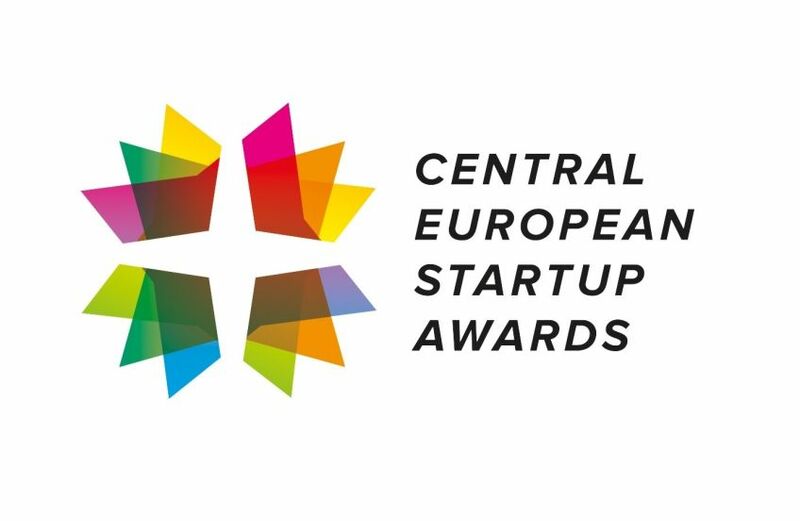 We are happy to announce that BitHope.org is a national finalist for Bulgaria in the category Best Social Impact Startup at CESA 2016. You can support us by giving your vote by October 20, 2016! Our first bitcoin charitable raffle! We have worked hard to create an absolutely transparent process for winner selection - a provably fair raffle on the Bitcoin blockchain. 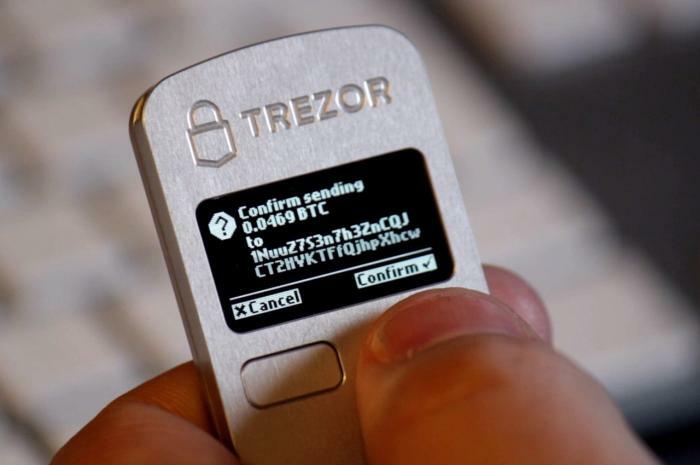 Donate some bitcoins to charity and win a bitcoin TREZOR. Bitcoin's future is in microtransactions! We believe that the ability to send extremely small amounts across the globe will create new decentralization opportunities and business models. 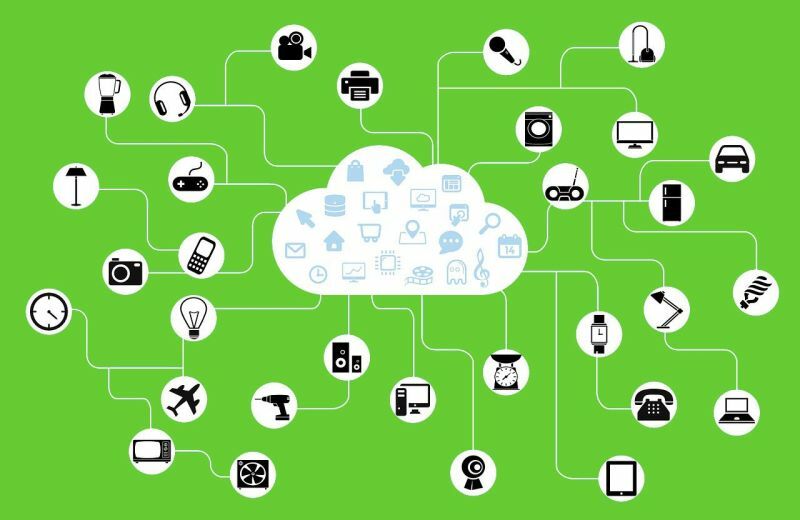 A new web is coming and bitcoin will be a fundamental part of it.